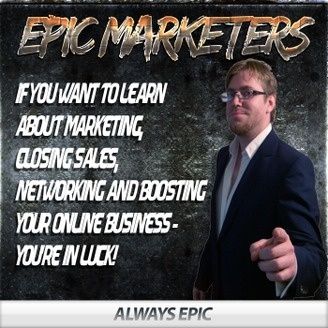 A site for epic marketers. 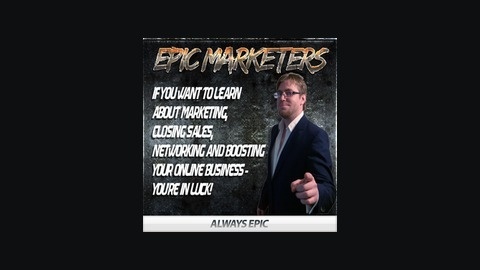 Copywriting Secrets & Other Wizardry! Building Authority Through Integration, Association and Shining Bright Like A Diamond!